U.S. 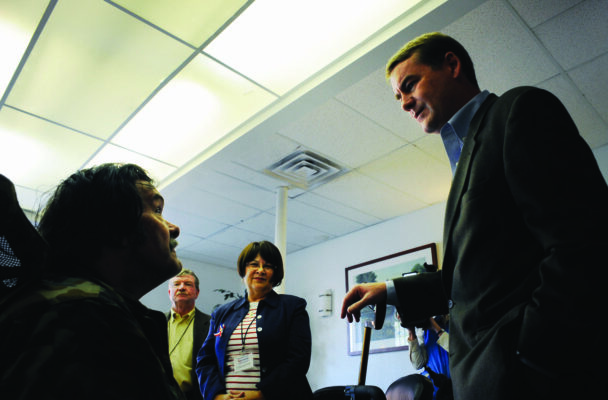 Senator Michael Bennet, right, talks with U.S. Army veteran Jimmy Lewis, left, during his visit to the legal clinic. It is estimated that veterans make up one third of the adult homeless population. A considerable number of veterans are in need of legal help but are unable to afford attorneys. The monthly Colorado Lawyers for Colorado Veterans (CLCV) clinic offers a rewarding way to serve the men and women who so faithfully served our country. The veterans who use the clinic’s services have a myriad of legal needs concerning family law matters, housing issues, criminal matters, debt collections and more. Most of all, they need to consult with someone who can provide practical advice on how to address the issues confronting them. If the matter can’t be resolved at the clinic, we work to place it with attorneys who will work directly with the veteran on a pro bono or means-based basis. The clinic is always in need of volunteer attorneys. Given the volume of veterans we see, we are asking for your help in this important effort. Doug Tumminello is a partner at Lewis Roca Rothgerber Christie and the chair of CLCV. 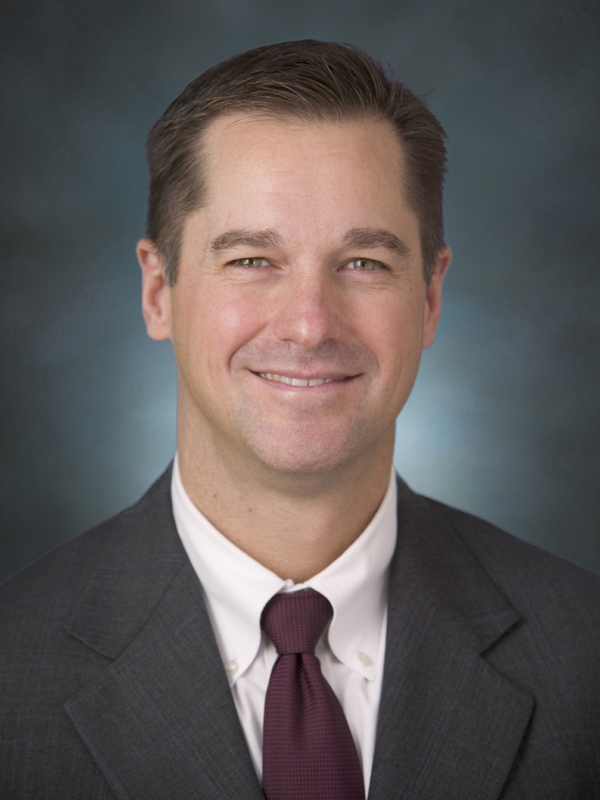 His practice focuses on complex business, business tort and intellectual property litigation. Tumminello is also an extreme adventurer who has summited Mt. Everest and set world records for rowing a row boat 3,600 miles across the Indian Ocean from Australia to Mauritius. He can be reached at dtumminello@lrrlaw.com.